Home ears massage sleep Wired and Tired? When you're feeling drained after a long day, but you're too wound up to truly relax, try this simple massage. 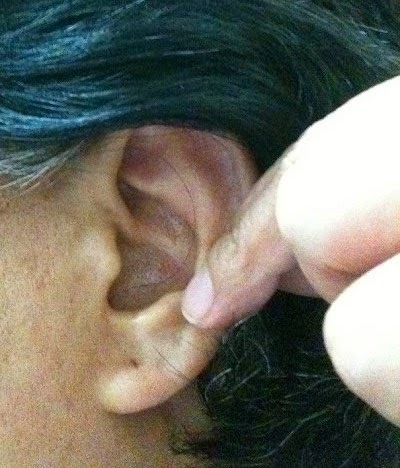 Take a minute to firmly massage each of your ears from the top down to the lobe. This will instantly help you shift into a serene, sleepy state. And if you wake in the middle of the night, the same ear rub could have you back in lalaland in as little as 5 minutes. Why it works? According to experts, activating the accupressure points in the outer ear prompts the formation of relaxing alpha brain waves.